The Atlas Copco Company markets air compressors and generators, civil engineering and mining equipment, construction machinery, industrial tools and assembly systems for which it offers qualified assistance and rental supplies. The company Cangini deals with the production of machines for demolition, recycling, maintenance of greenery, road maintenance, and a complete line of earth moving equipment. A reality made of people who every day strive with passion to improve the quality of the product and to simplify the work of the user. 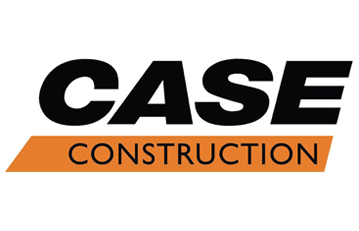 CASE Construction Equipment products are manufactured according to the principle ‘simple is better’. Our machines represent the evolution of improved products designed to solve the industry’s difficulties. The experience of each customer starts and ends with the assistance of a company’s staff who boasts a tradition of strong values ​​and an experience of over 175 years. Every day our engineers, designers and experts are ready to help Customers find the best technology solution in terms of productivity, reliability, sustainability and cost. Dynapac is a Swedish multinational controlled engineering company, and a world leader in mobile road surface compactors. It was founded in 1934 as AB Vibro-Betong in Stockholm. 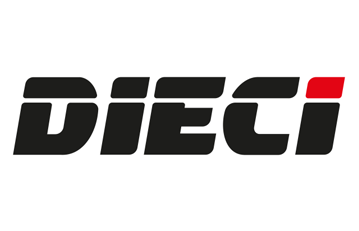 The company was acquired by Atlas Copco (Sweden) on 31 May 2007. 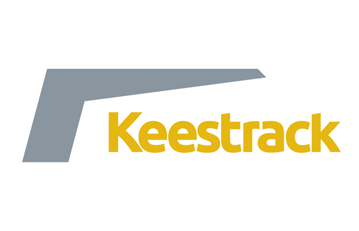 In 1996 Kees Hoogendoorn and his wife, Annet Schoenmaker, started Keestrack with an ambitious vision: building the world’s first direct food scalper. 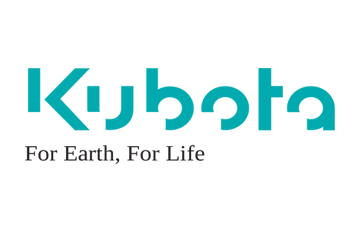 Founded in 1890 by Mr. Gonshiro Kubota, Kubota Corporation (Osaka, Japan) started its business with the manufacture of water pipes to prevent the spread of infectious diseases. 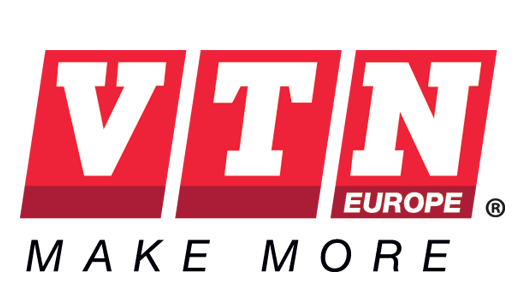 Over 40 years of history, the company founded by Nerio Vaccaro has evolved and to date VTN Europe can be considered as the leader and point of reference in the European and worldwide market.